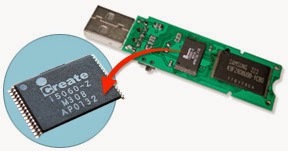 Fix your Corrupted USB pen drive that have Icreate Chip controller .Download Icreate i5060 formatter utility and fix Icreate i5060 , i5062 chip vendor . Icreate i5060 formatter utility designed to format and repair USB stick that have Icreate Chip controller with Chip models "Icreate i5060 ,Icreate i5062 " .Icreate i5060 format tool can upgrade your corrupted Icreate chip controller firmware .Icreate i5060 formatter also called "portfree production V2.20 " .If you have format problems with Icreate flash drives so you should use Icreate i5060 recovery tool . Note that Icreate i5060 format tool can only used with "icreate i5060 ,Icreate i506 ".To start flash drive recovery for Icreate chip controller , please follow the next flash drive recovery tips . Download Icreate i5062 format tool from the download links in the bottom of this article . Insert your corrupted Icreate USB drive to your Computer . Open Icreate format software and if your USB flash disk is supported , you will see your flash drive information appear on the program interface . Click Run to start format Icreate chip controller . 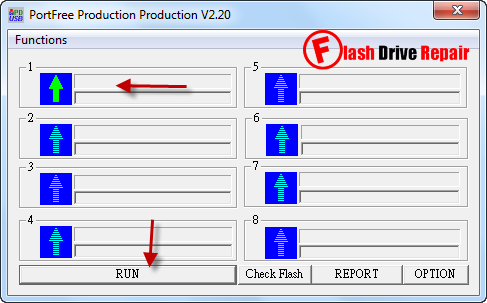 Wait minutes until finish upgrading your USB flash drive firmware .